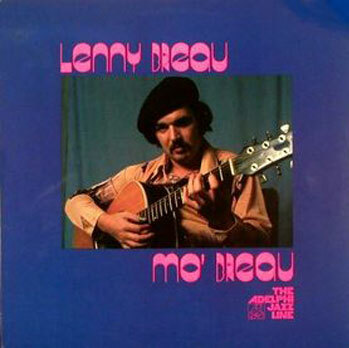 Lenny Breau (1941 – 1984) is not widely known to the public at large. 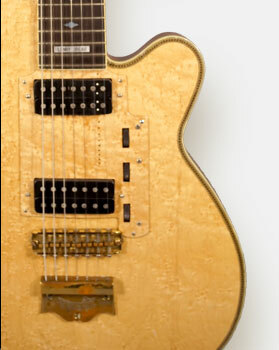 However, he is revered by many of the world’s greatest guitarists, many of whom have adapted Breau’s signature techniques—chordal harmonics chief among them—into their own styles. His death under mysterious circumstances cut short a life dedicated to transcending the apparent limitations of the guitar to create a sublimely expressive musical voice that was uniquely his own. 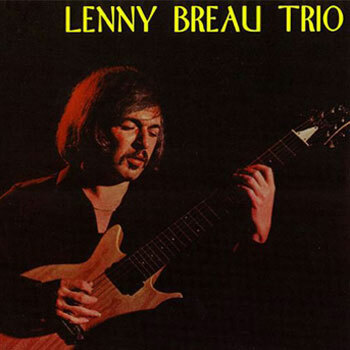 Lenny Breau’s virtuosity was captured on a diverse range of important recordings spanning his short career. 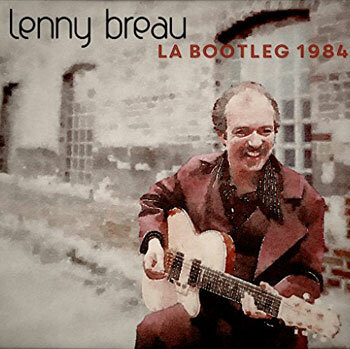 Whether it is his landmark jazz sessions, his early country recordings, his flamenco stylings or his many inspired collaborations, Lenny Breau’s discography remains essential listening for music lovers and guitar aficionados alike. 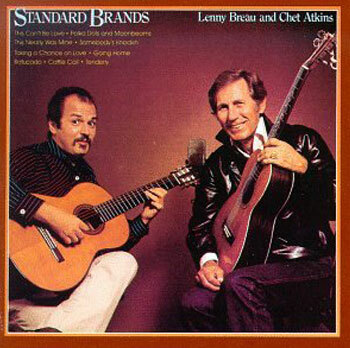 “The Genius of Lenny Breau” (1999) is a captivating documentary on one of the greatest – yet largely unknown – guitarists ever to pick up the instrument. 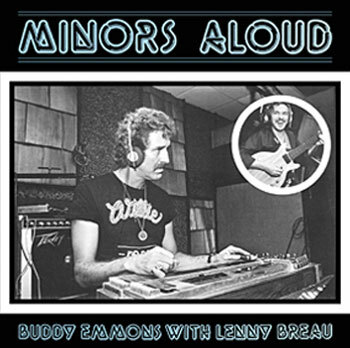 Featuring archival footage, and interviews with Chet Atkins, Pat Metheny, George Benson, Andy Summers, Randy Bachman and Steve Vai. Rent it or add to your collection. Includes hours of unreleased footage: only available here! 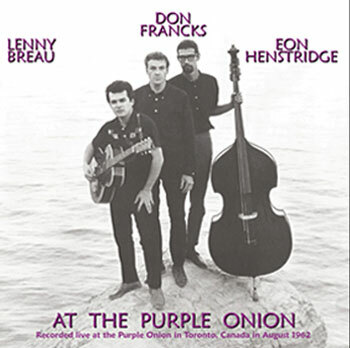 Check out our collection of limited edition Lenny Breau merchandise: shirts, books and more.